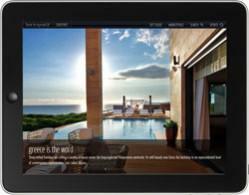 The New Kindle Fire is Here; a New Tablet to Compete with the iPad? TAKEAWAY: Amazon’s new Kindle Fire announced: could its price and other details make it the iPad competitor many have been waiting for? 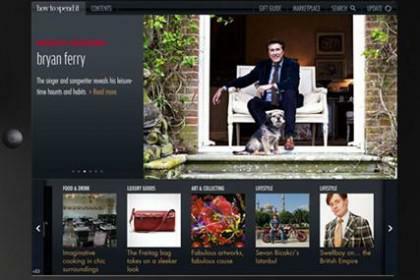 AND: The Financial Times’ glossy mag, How to Spend It, now an app. To hear the experts—and just about everybody else—-talk about Amazon’s new tablet, Kindle Fire, this may be, finally, the tablet to fight head on with the popular iPad.. 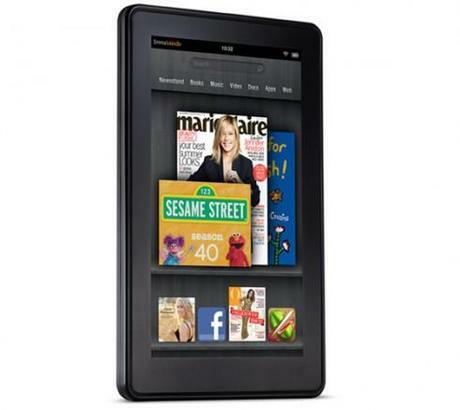 It may be price that determines how many more people buy one of these tablets to read books, newspapers and magazines. The 7-inch tablet sells for $199, less than half the price of the iPad—-and, who knows? Maybe this will be the incentive for Apple to come down with the price for its very popular tablet. -It has a Gorilla Glass-protected, multitouch-capable IPS display, a TI OMAP4 dual-core processor, and it is 14.6 ounces (413g). -The resolution on that screen is 1024 x 600, same as on RIM’s BlackBerry Playbook, and the Kindle Fire’s physical dimensions are 7.5 x 4.7 x 0.45 inches (190 x 120 x 11.5mm). How to spend it——the app! It is one of the glossiest of the glossies, and it is inserted inside the Financial Times’ Weekend Edition. And with a name like How to Spend It, this is the magazine that delights all those readers of the financial daily with the world of luxury. No sooner have you turned from the cover to the inside, and what do you see? Emeralds, diamonds, rubies, a world of bling bling combined with cozy weekend getaways for only $35,000 (at the cheaper end), and there is usually a “how I spend my Sunday” feature profiling someone with just the right pad in the city, or country home with 17 bedrooms, who walks us through his/her Sunday routine. Even when the front page of the Financial Times is reporting a Europe and an euro on the brink, a United States on the precipice of economic collapse and a Greece with both hands extended begging for more assistance, the How to Spend It pages are immune from all that doom and gloom. In a sense, therapy, relief, a cozy few shiny pages in which to get lost. 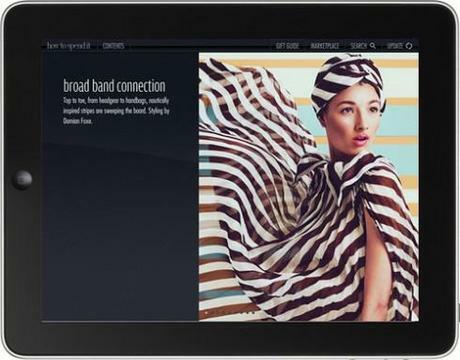 Now, How to Spend it has launched its iPad edition. It is free, and although the glossy pages are not there to be touched, the screen is, with headlines like : Offshore assets (elegant and ebullient Zanzibar), Glowing Hot and Gold (designers give gold a starring role in fine jewelry) and Buying into the Dream (the thrill of owning and buying a retired race car). 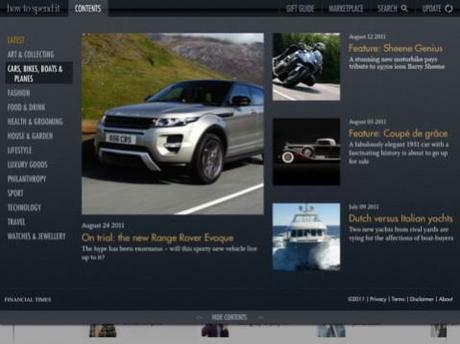 The app includes content of more than 60 issues of the magazine, plus updated daily content.